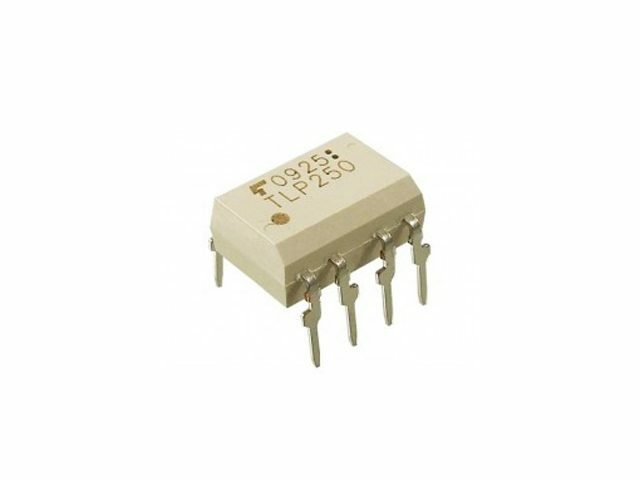 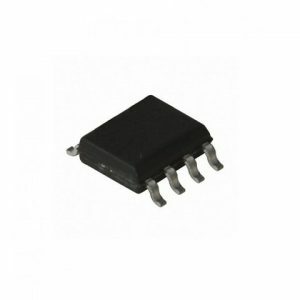 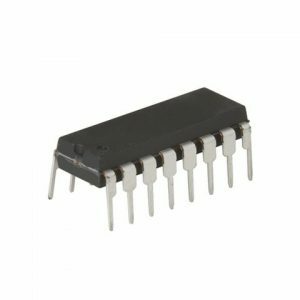 HomeIntegrated Circuits (ICs)Transistor Array & Drivers IC'sTLP250 "Power MOSFET & IGBT Gate Drive"
The TOSHIBA TLP250 consists of a GaAlAs light emitting diode and a integrated photodetector. 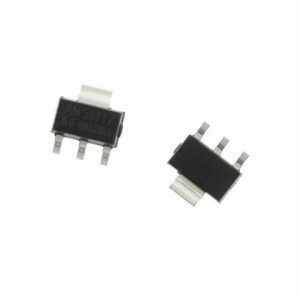 This unit is 8−lead DIP package. 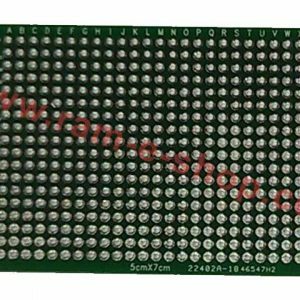 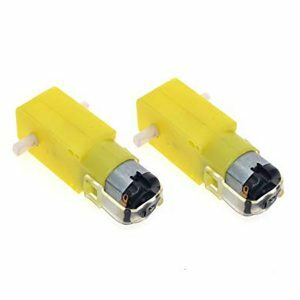 TLP250 is suitable for gate driving circuit of IGBT or power MOS FET.